After carrying out investigations for the past one year, the Environment agency has come to the conclusion that the detection of a tiny amount of potentially dangerous radioactive isotope on a beach in Suffolk may just be as a result of improved monitoring capabilities. The agency concluded that the isotope only posed a negligible risk to the health of humans at the level at which it was detected but they were unable to determine the exact source of the isotope. 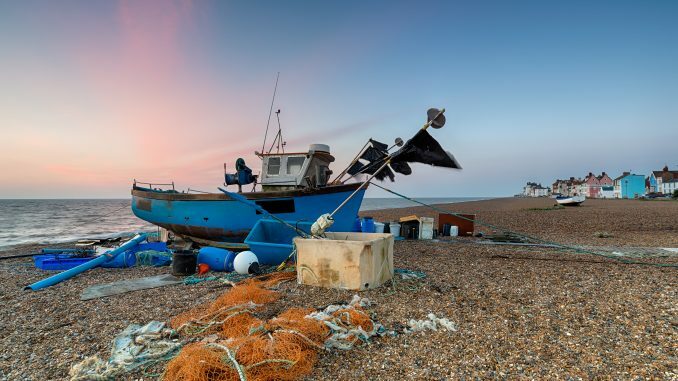 Regular monitoring of five local beaches had already been taking place on an annual basis when the sand from the Aldeburgh beach was found to contain the Strontium-90 isotope. According to officials from the agency, the Strontium-90, which emits beta radiation, was at a level that was much less than what was normally found in the human body on average. While a nuclear reactor can be one of the sources of Strontium-90, atomic fuel reprocessing is also a very likely source. Atomic fuel reprocessing is carried out at Sellafield and there have been discharges from this facility found in many parts of the UK’s coast. Surprisingly, even nuclear accidents in other parts of the world or nuclear weapons tests that took place more than 50 years ago could have been behind the contamination at the Aldeburgh beach. The agency also looked into the possibility that the contamination came from radioactive discharges from Sizewell A but the agency also stated that since the power station stopped generating electricity in 2006, discharges from it have greatly reduced. The agency was also keen to point out that the sampling methods have become more refined in recent times. Additionally, the contract to carry out the analysis had been given to a new lab before the Strontium was detected at Alde burgh. The report stated that as a result of the factors mentioned above, there was a likelihood that the levels of Strontium recently detected wasn’t new but had only failed to be detected due to the limits brought on by the methods used to carry out the analysis. The manager of Sizewell A, Magnox, believes that there should be no concerns about any danger posed to people or the environment. 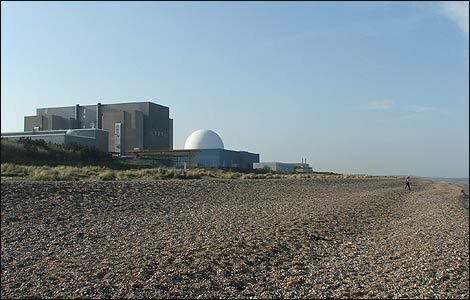 Due to the radioactive signature of the isotope that was detected, owners and operators of Sizewell B, EDF energy have ruled out any possible connection.